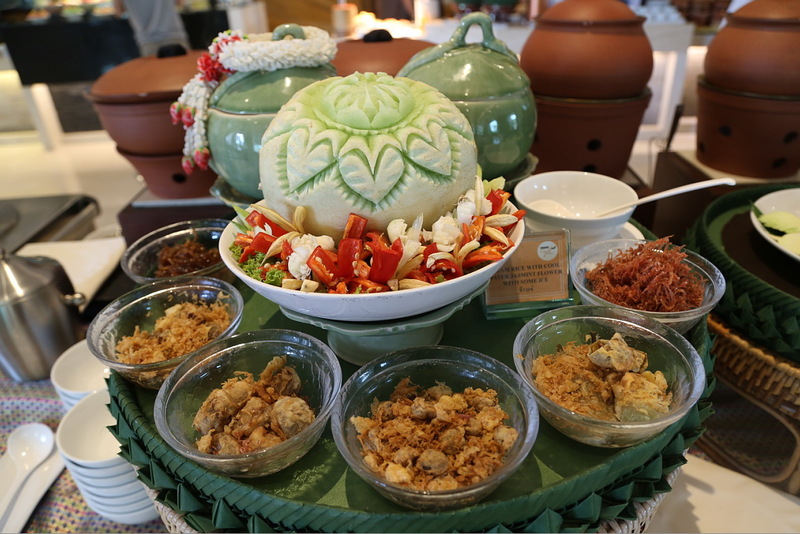 The Grand Fourwings Convention Hotel Bangkok, invite you to join and celebrate Thai traditional dish “Khao Chae” at Grand Café, From now until April 30, 2017. Cooling off the heat with Thailand’s unequal culinary specialties “Khao Chae” is serving with side dishes such as steamed white rice in ice-water scented with jasmine and perfume candle, Kapi (shrimp paste) balls, stuffed shallots, shrimp paste stuffed with paprika, shredded sweetened pork and stuffed with turnip at THB 850 ++ per person with International buffet dishes. วันที่ 30 มีนาคม 2560 เวลา 10:22 น.